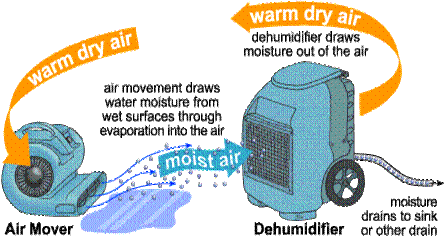 We service El Dorado Hills, CA., with water damage services, including water removal, dehumidification, quik drying of carpets, walls, ceilings and sub-floors. We also provide sewage cleanup and de-flooding of under house crawl spaces. 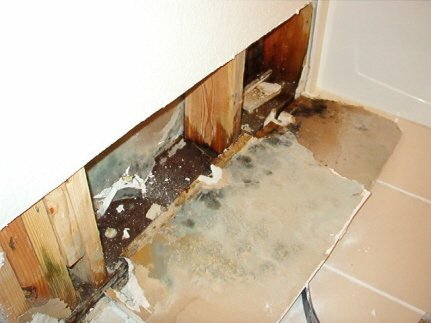 One of the most common causes of water damage that can occur in your El Dorado Hills area home or office is a plumbing leak. 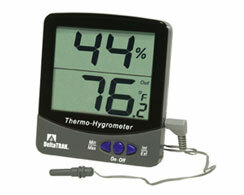 Many times these are hidden in the wall cavities, cement slab, attic or under house crawl space. When water leaks out of a pipe behind the walls or even in the basement, building materials can warp and may need to be replaced. If sheetrock is saturated by hidden water damage, and remains that way unattended for 3 or more days, it should be remove and replaced as well. If the water leak is missed for a long time, mold may grow in the area, and that can pose a health risk for those living in the house. If mold is found, a professional should be called in to deal with it as soon as possible. Call 1-877 QUIK-DRY.